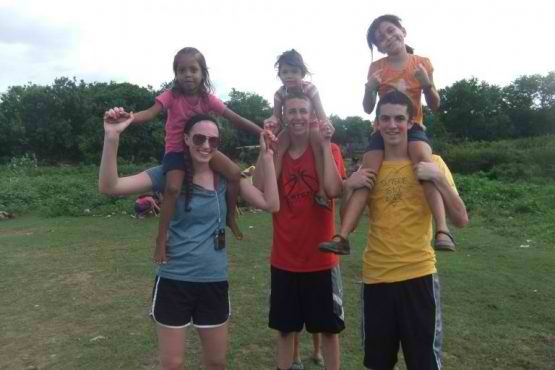 Volunteer Internships with Compas de Nicaragua are available for 4, 8, or 12 week terms. Interns will attend two weeks of Spanish school and work on sustainable development projects in Managua and La Paz, Carazo. While in Managua, interns will live with host families in the La Primavera settlement of Managua and partner with Women in Action (WIA) to provide assistance to WIA’s ongoing community development projects. In addition, while in Managua, interns will meet with various social service organizations, schools, and health care facilities in Nicaragua, and participate in various cultural activities. While in La Paz, interns will live with host families and partner with a local farmer’s coop on reforestation programs and the installation of bio-gas systems.